The new Galaxy TabPro S retails for Php 55,990 and comes in black color. With the Galaxy TabPro S, millennials won’t have to miss out on all the fun while racing their way to the top. 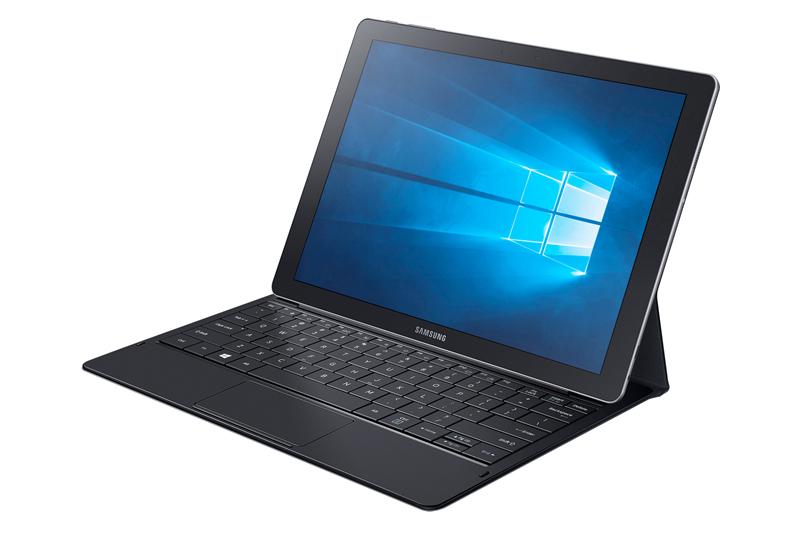 A device built for work and designed for play, the new Galaxy TabPro S retails for Php 55,990 and comes in black color.